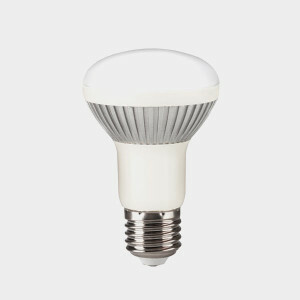 LED light bulbs contain lead and arsenic, which are hazardous to your health and the environment. Never throw them away. Store them in a sealed container, and dispose of them as Household Hazardous Waste. Light bulbs are fragile and can break in the trash. Try wrapping them in newspaper and taping everything in place before disposing of the bulb. Broken glass can injure sanitation workers.